Air Force Air Suspension Kit for the Subaru Forester (SF). Air Force Air Suspension Kit for the Subaru Forester (SG). 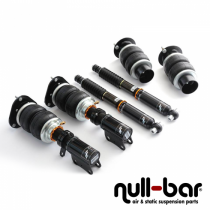 Air Force Air Suspension Kit for the Subaru Forester (SH).